We have called Weather Master multiple times over the years. However, they have set the bar exceedingly high with HVAC technician, Josh Lyon. If you think honesty and intergrity is unheard of these days, meet Josh! He helped us recently with the yearly maintanence of our unit. He was diligent in his work, informative, polite, and excellent at giving explanation. 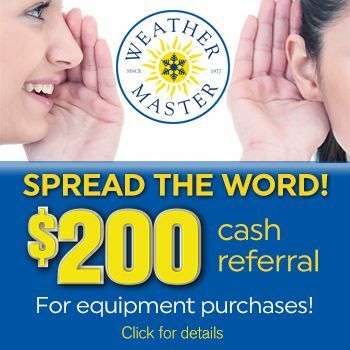 We will continue to call Weather Master as they continue to provide excellent service, but we will ask specifically for Josh Lyon for as long as he is employed by Weather Master. A very special thank you to Josh!